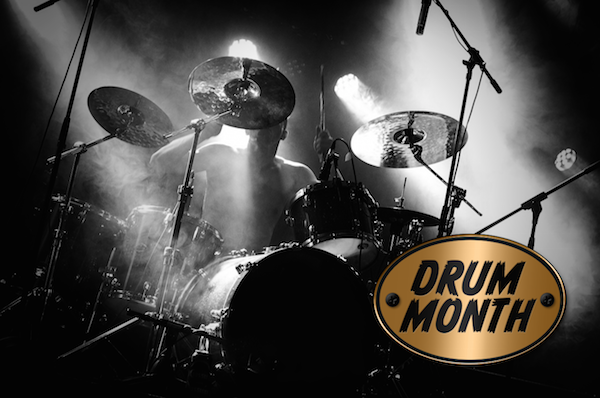 Every day we have been adding great new promos to our ‘Drum Month’. Check out the list below to see what deals are available. Make sure to not miss out on all these exclusive specials by visiting this page often.